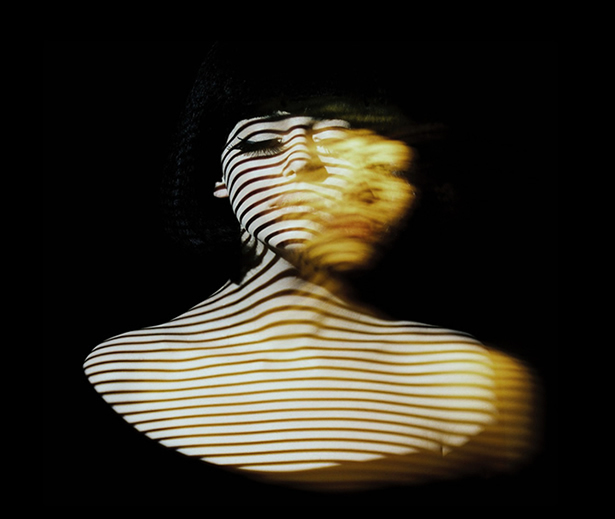 Australian shoegazers, The Black Ryder, released their debut LP “Buy the Ticket, Take the Ride” on Mexican Summer earlier this year. A great title that conjures up the work and ethos of Hunter S. Thomspon. A good parallel because both are deliciously distorted. The band is scheduled to make their live debut in San Francisco Thursday, December 2 at 330 Ritch as part of Popscene. It’s a free show so get there early! This entry was posted in Album of the Week, Shows, Spanking New Music and tagged buy the ticket take the ride, let it go, the black ryder. Bookmark the permalink. ← 12/1 @ The Rickshaw Stop: Phantom Kicks, The Actors, Sunbeam Rd.